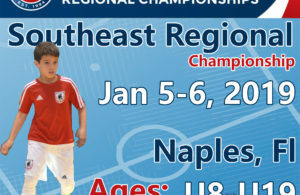 Naples.- Naples Futsal will host the Southeast Regional Futsal Championship for the 4th consecutive year in Southwest Florida. There are 9 Regionals around the country where teams seeking a regional title and qualification for the U.S. 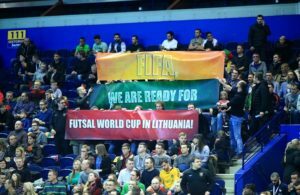 Youth Futsal National Championships. 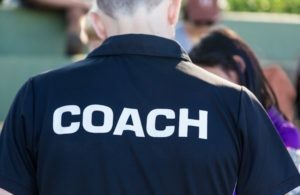 The winners of the U9, U10, U11, U12, U13, U14, U16, U17 and U18 boys and girls divisions will receive an invitation to the U.S. 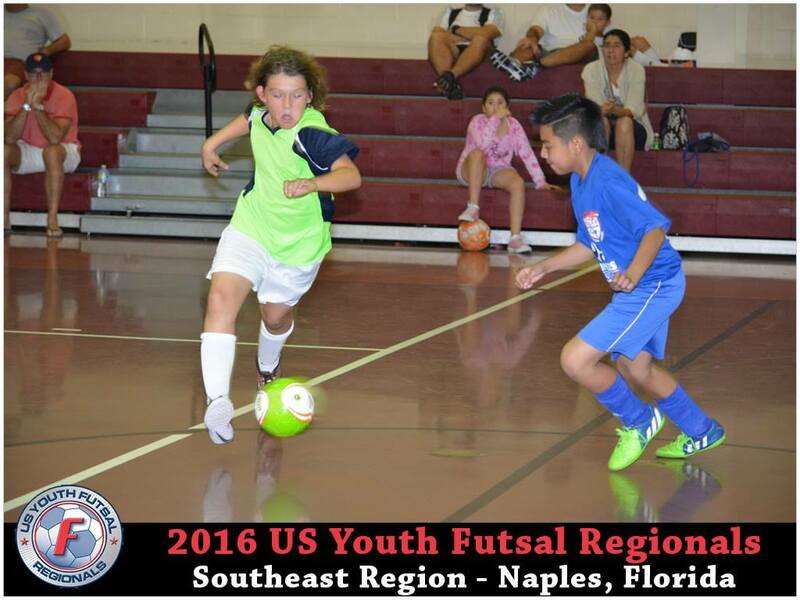 Youth Futsal National Championships. In the 3rd edition, team all over the State and two team out of state from Texas participated in the Southeast Championship in Naples. This edition the 2017 event will be played for the first time at North Collier Regional Park which have two futsal courts under the same roof, we are expecting to duplicate the teams’ participation said Orellana, one of the event organizer. 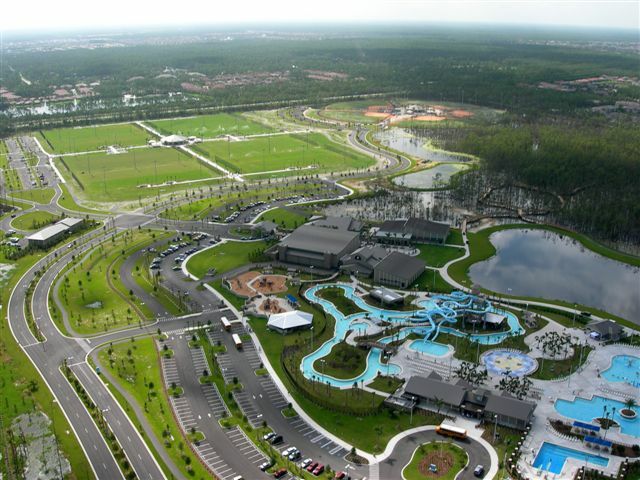 Aerial view from North Collier Regional Park. Indoors courts are located between the pool an the soccer fields.